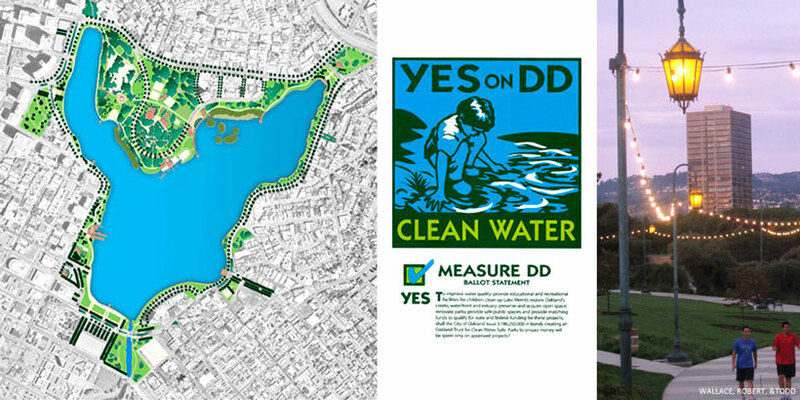 murakami/Nelson was part of a team of landscape architects, architects, city planners and traffic engineers investigating ways to upgrade and improve connections to Oakland’s central public park, Lake Merritt. The resulting Master Plan is being implemented over several years through five major improvements: the park will be expanded, amenities will be enhanced, an estuary connection will be created, park programs will be enriched and there will be an increase in maintenance. To support this effort, murakami/Nelson evaluated all the structures within the park to determine whether they were candidates for restoration or rehabilitation versus removal or replacement. Based upon that evaluation concept designs were developed for building treatment.